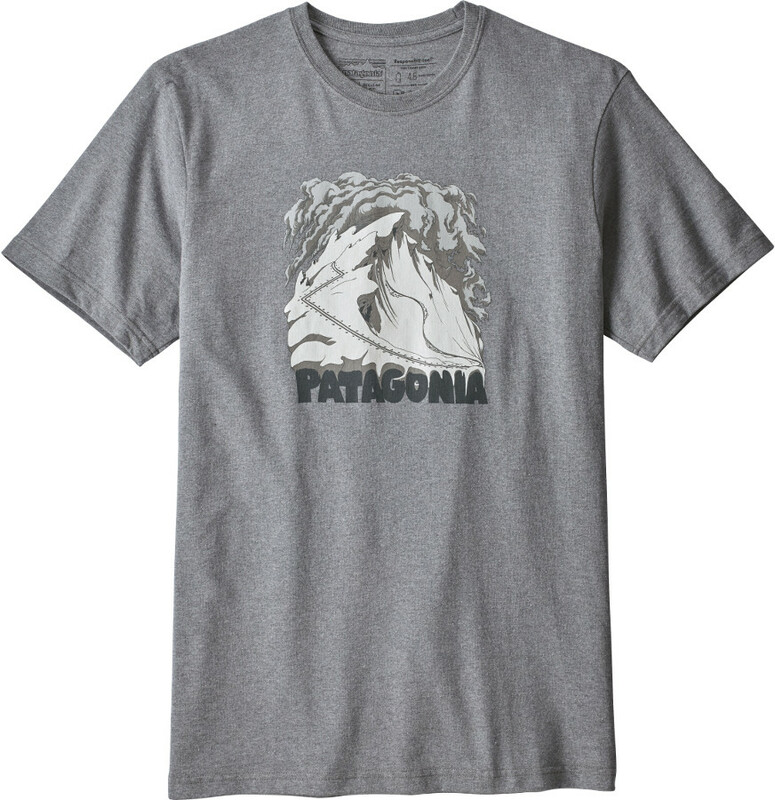 Stylish and sustainable, this Patagonia t-shirt is a great addition to the wardrobe. The front features artwork from Adam Haynes screen-printed onto the material with no phthalates or PVC used. The material used for the tee is a blend of 50% postconsumer polyester fabric and 50% cotton – both being 100% completely recycled. This sustainable material has earned the t-shirt official bluesign approval without compromising on comfort or style. Th materials are sourced from the U.S. and then produced in a fair trade textile mill/seweing factory based in Yucatan, Mexico. 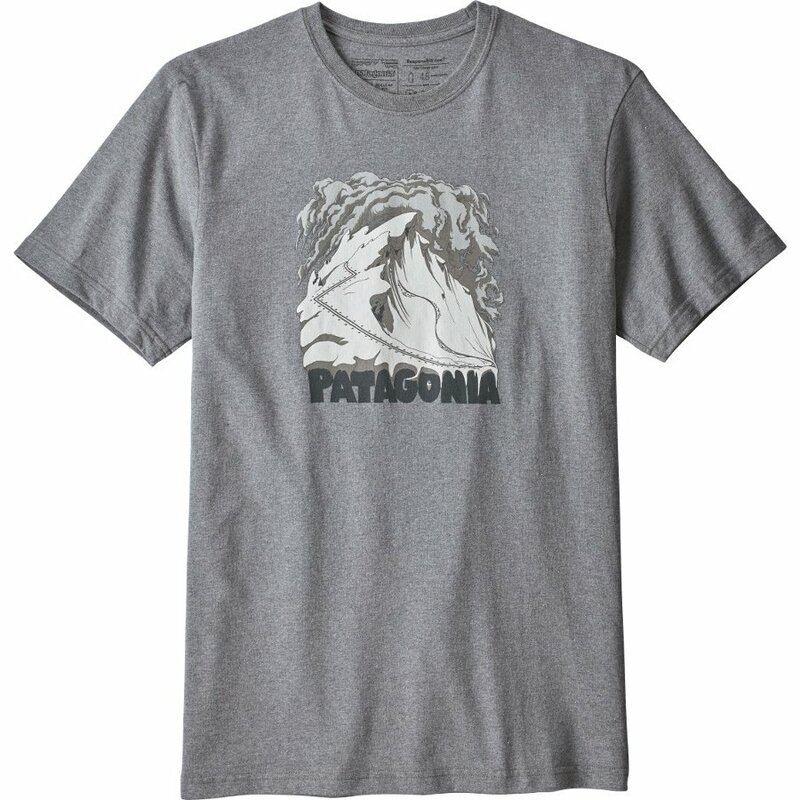 There are currently no questions to display about Patagonia Cornice Canvas Responsibili-Tee - Gravel Heather.